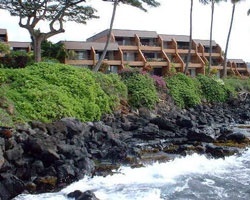 Relax on the lush island of Maui at The Kuleana Club. This oceanfront resort is native Hawaii at its finest. 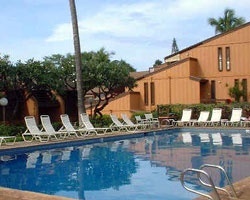 At the resort, you can take a dip in the outdoor pool, snorkel in the ocean, or play a set of tennis. Five tournament-quality golf courses are within a few miles of the resort. 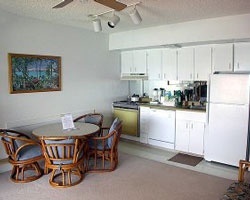 When nighttime comes, you can dine and dance at several restaurants and clubs within a couple of miles of the resort. Some of the finest beaches in Maui are within easy walking distance. In Lahaina, you'll find historic sight-seeing attractions and shopping complexes. Enjoy 2 weeks vacation every year! Week 38 and 39! Buyer may receive a title fee credit, inquire for details! 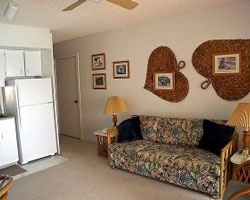 Enjoy a variety of nearby amenities! Motivated seller, willing to negotiate! Buyer May Receive A Title Fee Credit, Inquire For Details! New remodeled kitchen and A/C Week 40! Make an offer today! Buyer may receive a title fee credit, inquire for details!